[Help & FAQ] What is Lite Mode and How to Use It? Re: [Help & FAQ] What is Lite Mode and How to Use It? ajeesh ajees likes this post. What I really want to know is, what information the AirDroid app "phones home". Sure, it can be used in lite mode. But the app itself still has access to nearly every thing on the device. Contacts, and hoards of other personal information. And could potentially "phone home" every bit of personal information it has access to from the phone. Even though it is being used in lite mode. different IP cant check ? Please check this post to see if it helps. If not, to make sure that we get the issue right, would you please help us to clarify the issues by answering the following question? 1.Is it connected to LAN or remote network? 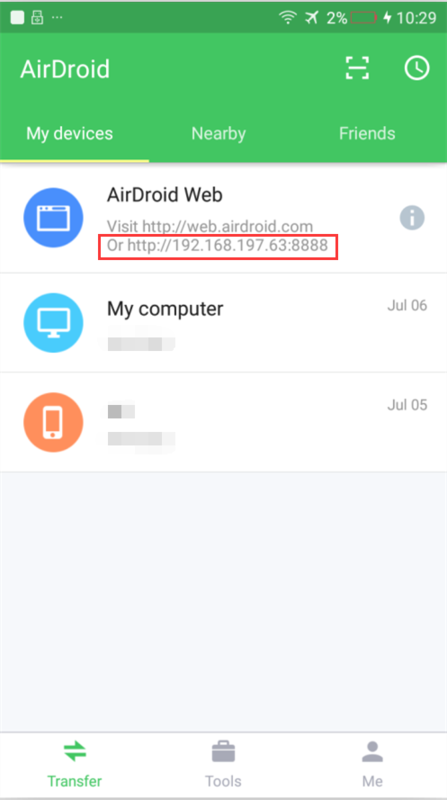 2.Is it referring to the connection between phone and AirDroid Desktop client or phone and AirDroid web? 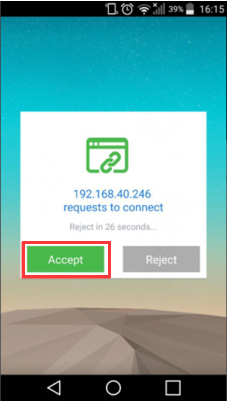 3.Would you please enable AirDroid on mobile and see if it is able to connect to then? If your Android device and computer are on the same WiFi network, you'll be able to use Lite mode. 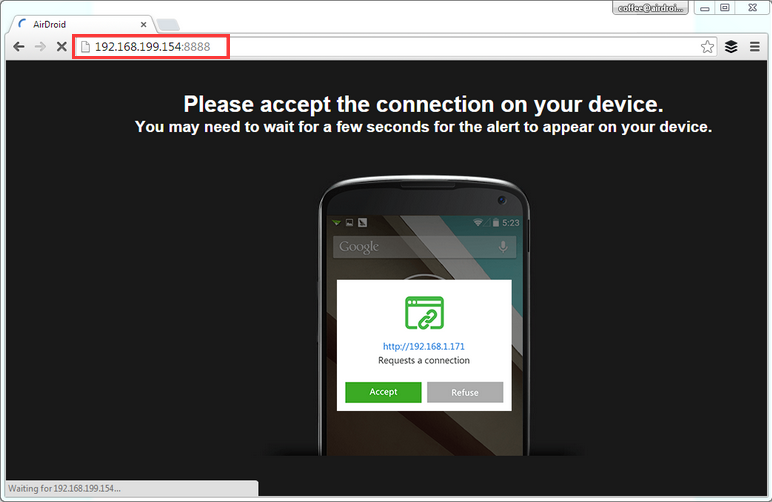 Lite mode allows you to connect your Android devices directly, without passing through the AirDroid web servers. Some AirDroid web features are missing in Lite Mode. How to Use Lite Mode? 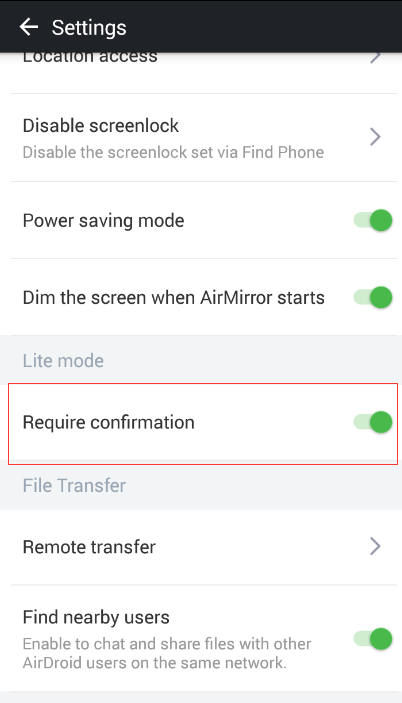 Require confirmation: Turn off to connect automatically in Lite Mode without confirmation (on by default). Potential security risks may exist if you turn the Require confirmation off. To ensure your data's security, we do not recommend you to turn it off.